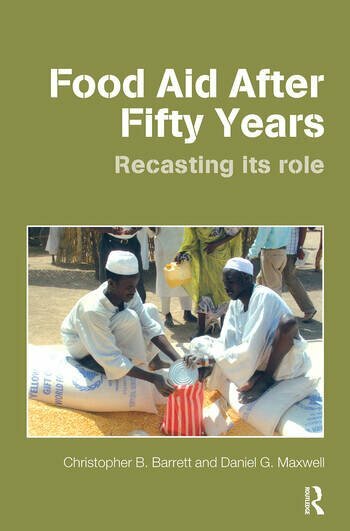 This book analyzes the impact food aid programmes have had over the past fifty years, assessing the current situation as well as future prospects. Issues such as political expediency, the impact of international trade and exchange rates are put under the microscope to provide the reader with a greater understanding of this important subject matter. This book will prove vital to students of development economics and development studies and those working in the field.